AZ-PFNP2018.7.17-Blue Mesa. 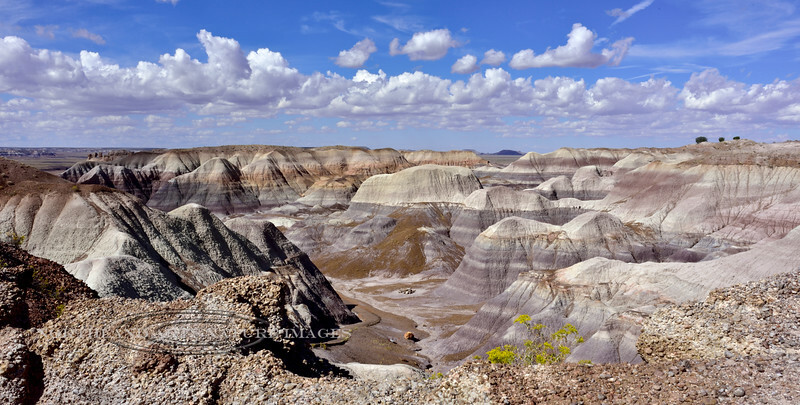 Petrified Forest Nat. Park, Arizona. #732.